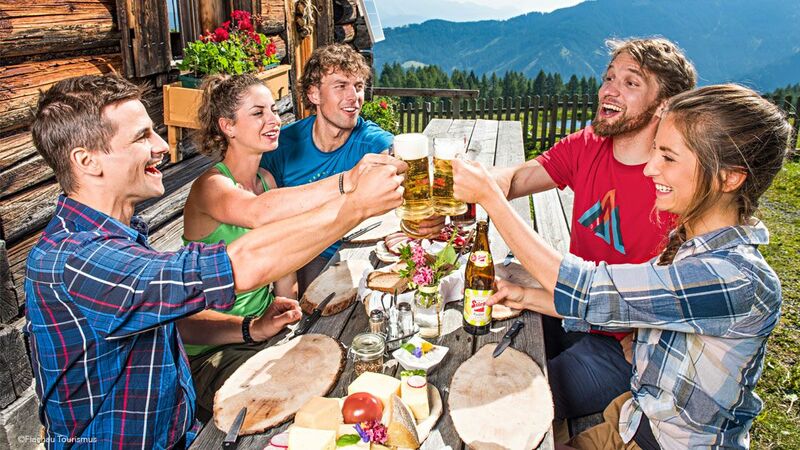 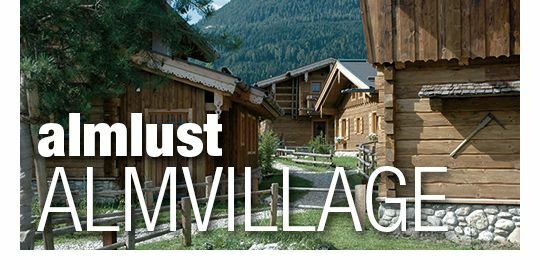 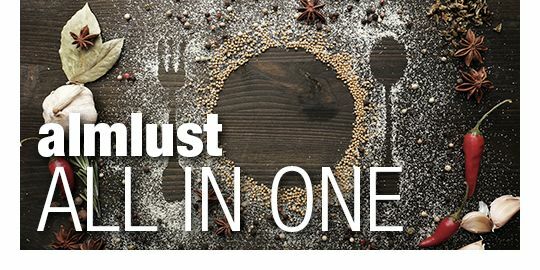 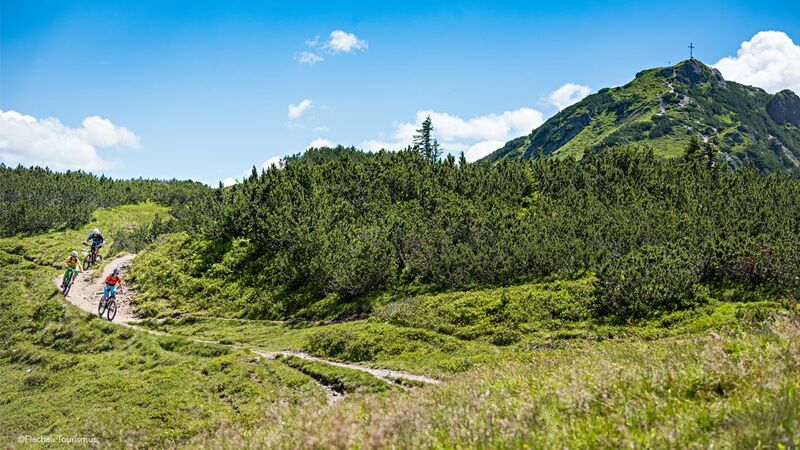 At ALMLUST you are very close to the great outdoors: various hiking and biking routes through fields and Alpine countryside, but also challenging climbing routes lead up to breathtaking panoramic views from the summit. 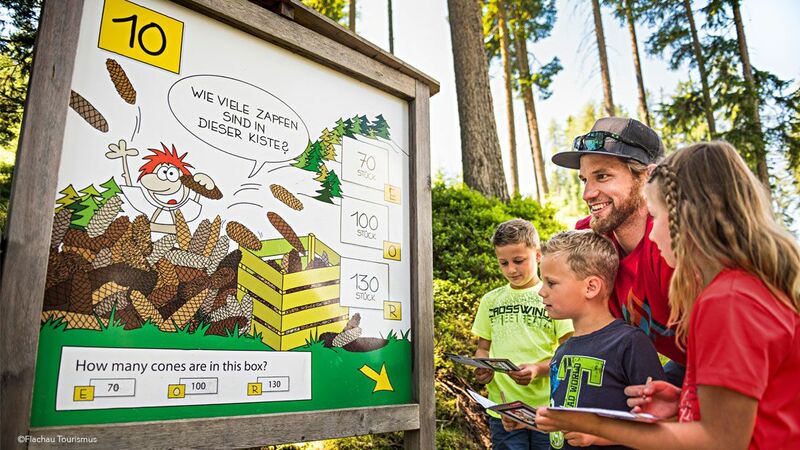 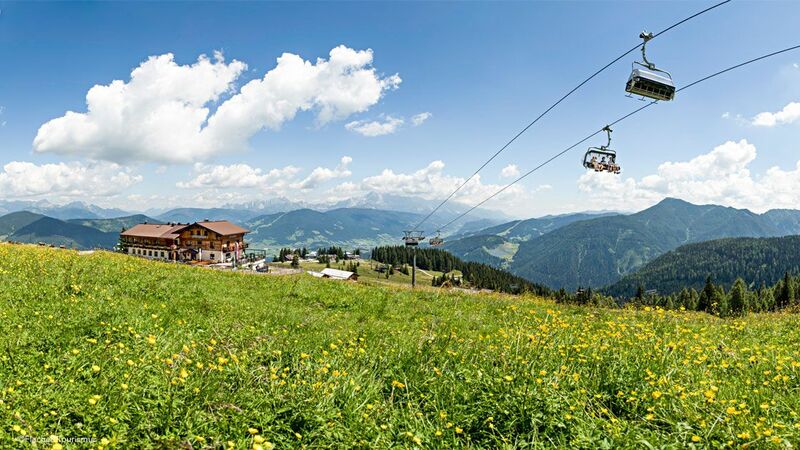 For those who like to take things a little bit easier: the chairlift up to the Grießenkar is open for the whole summer. 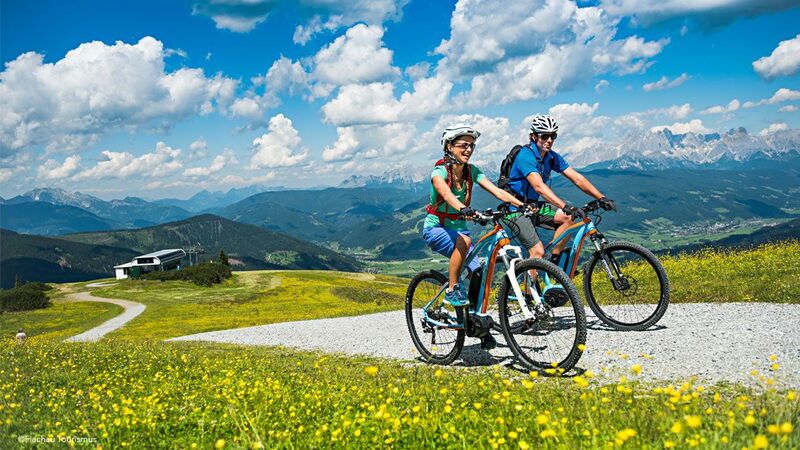 With the Flachau-Summercard you can enjoy taking the lift up and down, free of charge, as well as enjoying many other benefits in the region. 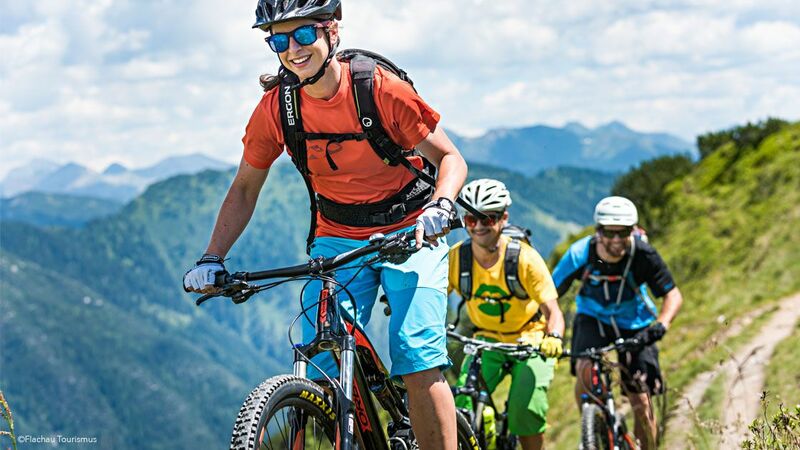 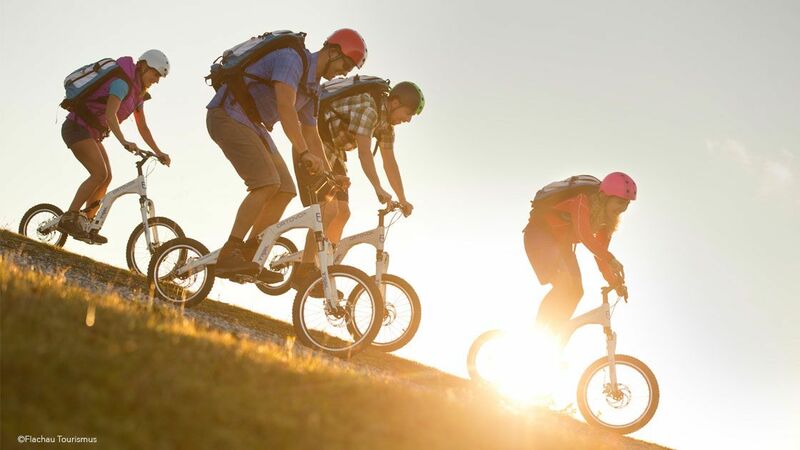 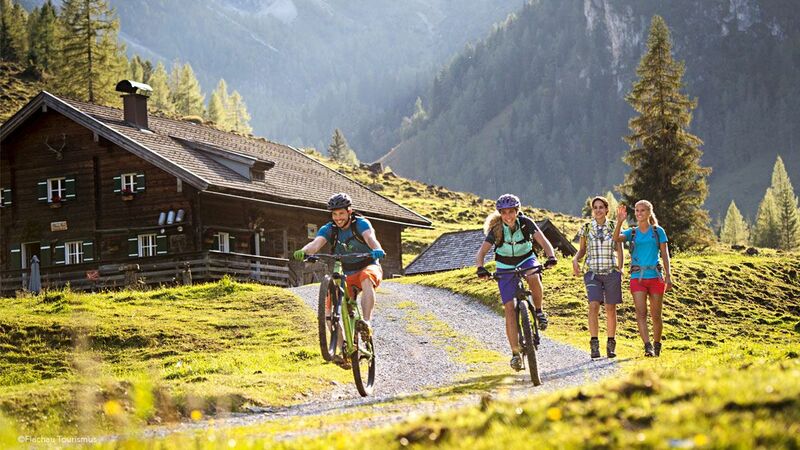 At the ALM-Reception, there are mountain bikes available – also with child seats and trailers, E-bikes for real hobby bikers and of course ample information about routes, maps and much more. 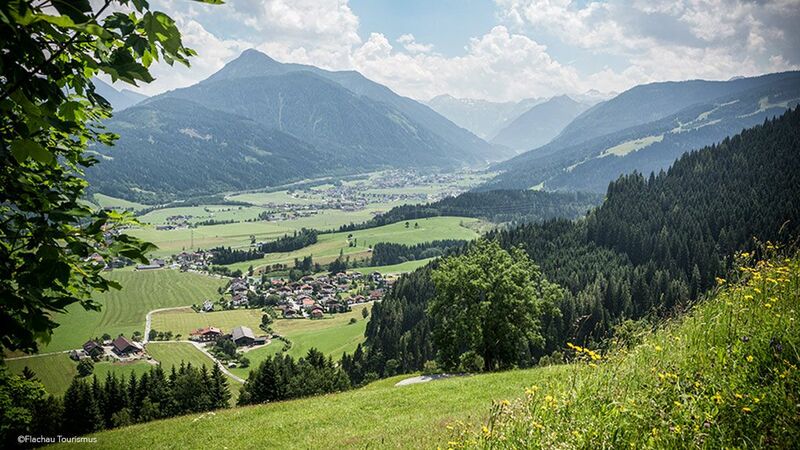 Even the hobby photographer is catered for: The sights within the surrounding area of the ALMLUST are hard to surpass, ranging from the biggest ice cave in the world, to the Großglockner High Alpine road and to the famous Mozart city of Salzburg. 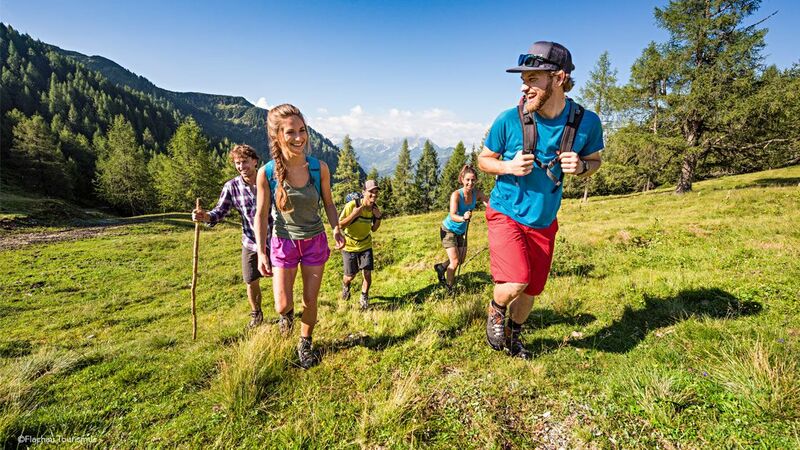 Whether you want easy going or action packed, we will be happy to give you tips as to how you can make your stay as varied as possible. 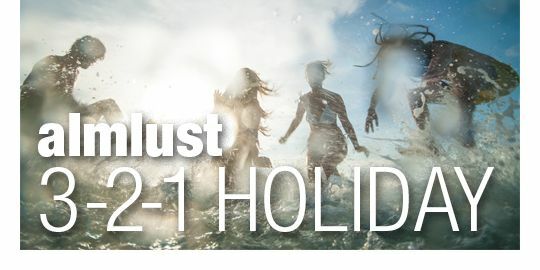 Simply come to the reception and we will put your dream holiday programme together. 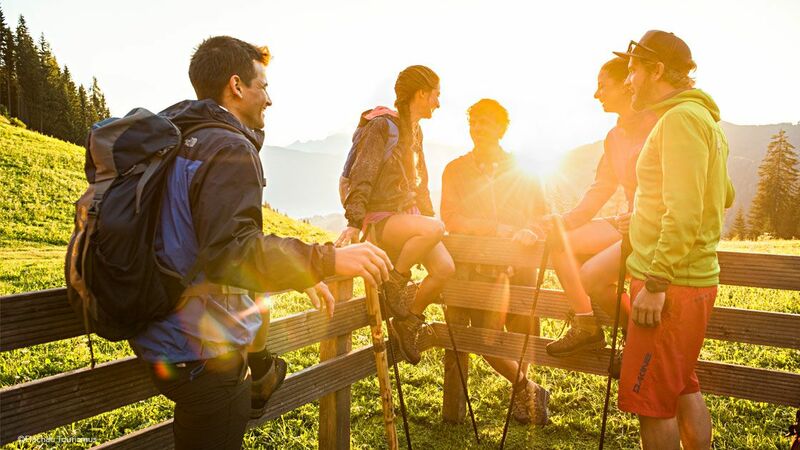 Are you in the mood for a day trip? 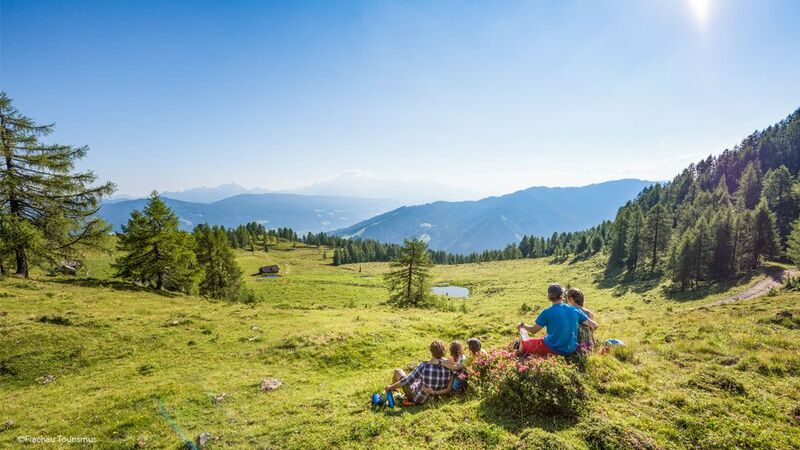 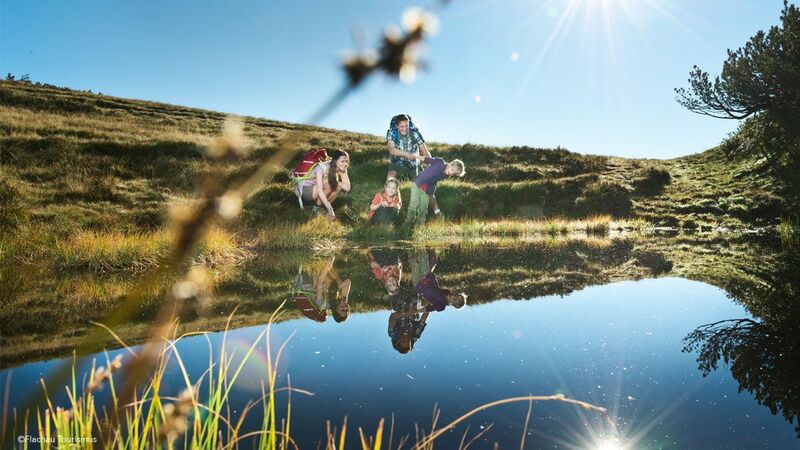 Salzburger Land awaits you with an abundance of attractions, which will make your holiday an unforgettable one.